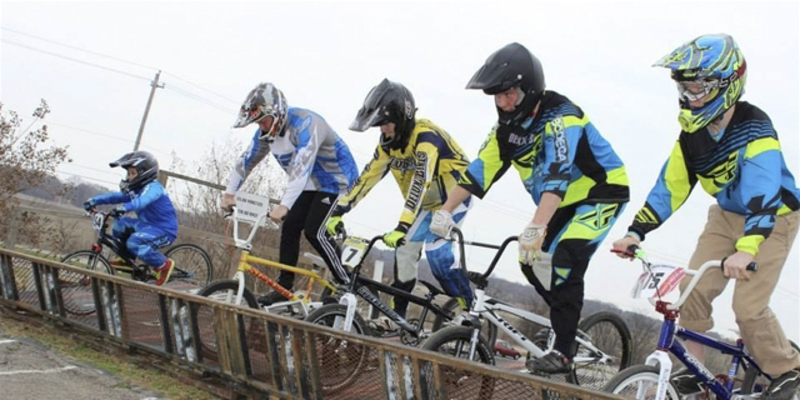 Shelby Farms Park BMX Track is dedicated to providing a fun filled opportunity for riders of all ages to gain confidence, personal achievement, character and sportsmanship through physical exercise. With Novice (beginner), Intermediate and Expert levels available, there is a place for every rider to compete. Located in Shelby Farms Park, the Shelby Farms BMX track sits across the street from Hyde Lake just southwest of Walnut Grove and Farm Road. Now is a great time to join in the fun! The track has recently gone through a total rebuild of their track and facilities, including new registration and concessions areas.